Home / Tips / world / Dapat ugaliing mag-iwan ng barya sa freezer tuwing umaalis ng bahay! Alamin kung bakit. Dapat ugaliing mag-iwan ng barya sa freezer tuwing umaalis ng bahay! Alamin kung bakit. You can't really avoid going out of the house for long periods of time. Sometimes, you have a scheduled vacation with your family. You may also have a business trip or in emergency situations. During these trips, you may come back and notice that your digital clocks stop working-- or you may not notice anything at all. It's just that you notice you're freezer no longer working. In cases such as these, you won't be able to tell when the outages occured or how long it lasted. It's now impossible to tell if your food is just thawed or already frozen. After Hurricane Matthews in the United States, Sheila Pulanco Russell shared to Facebook a life hack that could help anyone in the aforementioned circumstances. Her trick is also good to know for disasters just like the hurricane. 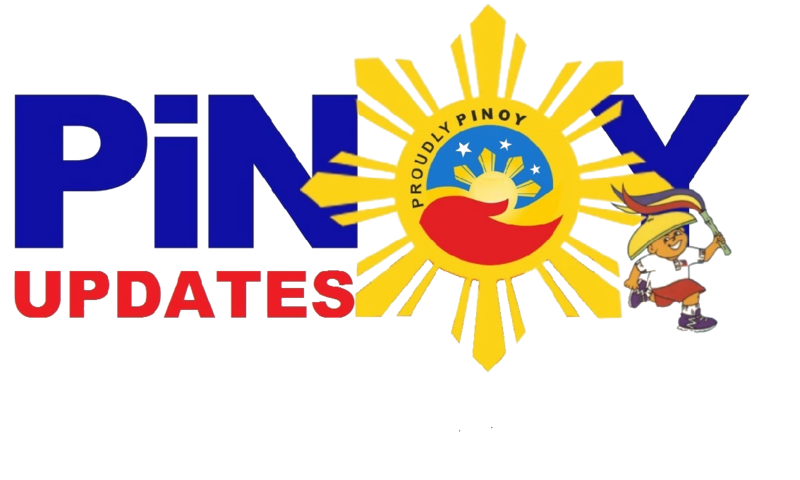 For the country like the Philippines, it's also best to know this trick so that we're prepared for any situation-- especially since power outages certainly do happen here, too. Her trick involves using a mug, a coin, and water. “For those of you that are evacuating from the coast, I just heard a great tip. It’s called the one cup tip. 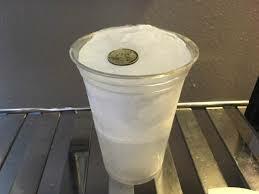 You put a cup of water in your freezer. 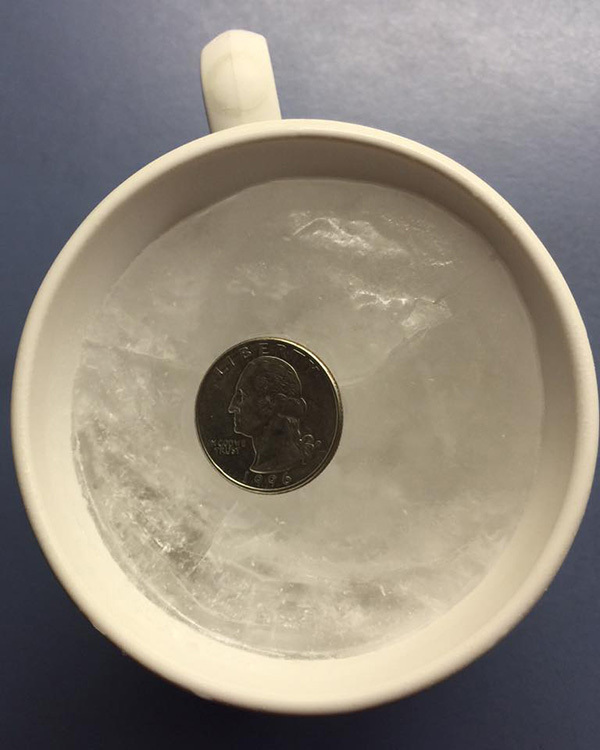 Freeze it solid and then put a quarter on top of it and leave it in your freezer. That way when you come back after you’ve been evacuated you can tell if your food went completely bad and just refroze or if it stayed frozen while you were gone. 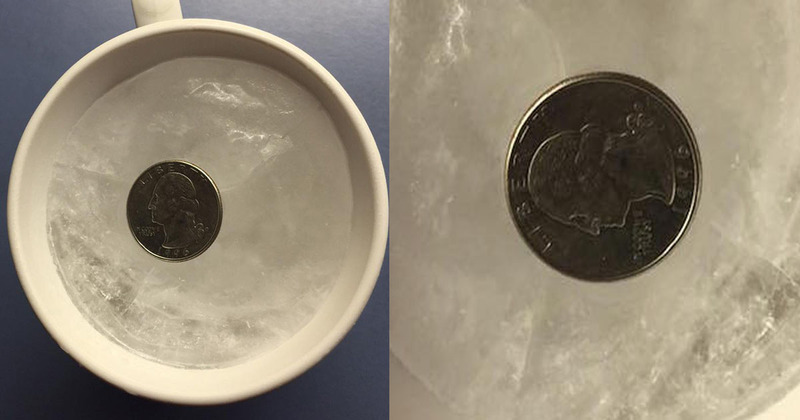 If the quarter has fallen to the bottom of the cup that means all the food defrosted and you should throw it out. But if the quarter is either on the top or in the middle of the cup then your food may still be ok. It would also be a great idea to leave this in your freezer all the time and if you lose power for any reason you will have this tip to fall back on. Concern for the community is what led Sheila to post this on her wall. Share to save a life! Share to save food, too!